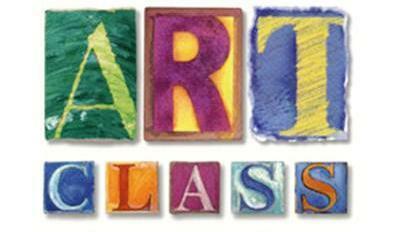 The junction hill choir class attends art class every Friday. First semester, they focused on Vincent Van Gogh and created a collaborative piece using old crayons and shadow boxes built by Mr. Danny Holloway. 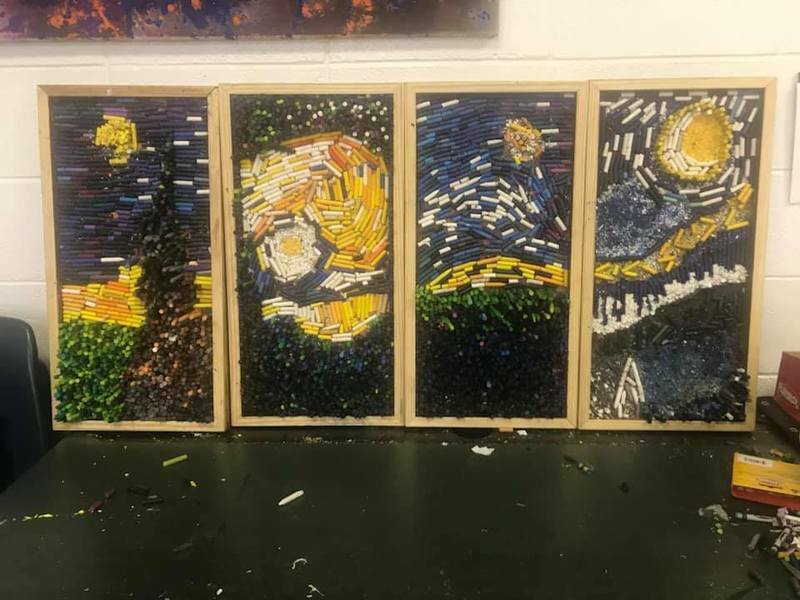 students glued crayons in layers to create their own version of Starry Night. To begin first semester, the students created another collaborative piece to show school pride, each student chose a canvas and painted their own section of the final product.